A Random List of Sci-Fi I Love #NationalScienceFictionDay « Adafruit Industries – Makers, hackers, artists, designers and engineers! Twilight Zone is one of my favorite television shows ever. I don’t have a favorite episode because they’re all so good. So here’s a list of ten of the creepiest episodes. One of my favorite episodes from the series is Black Museum. The references to past episodes and unforeseen ending make it amazing. Oh and while you’re reading, you might want to listen to this song. 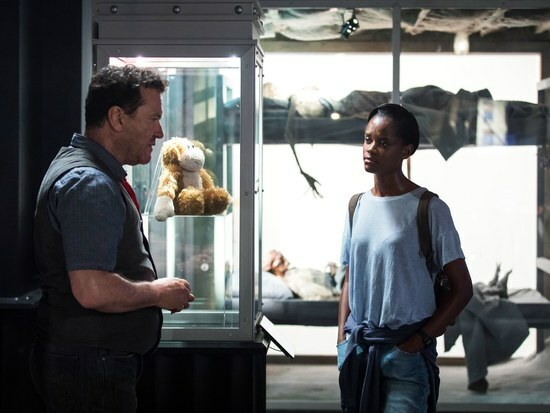 We first meet Nish (Letitia Wright), a young black woman traveling through the southwest, who finds her way to the Black Museum. Uncoincidentally, the ominously-titled roadside institution is a collection of techno-crimes assembled by its devious white proprietor, Rolo Haynes (Douglas Hodge), a man with an appetite for the carnival and the criminal. The heroes and villains that furnish the anthology series have never wanted for audacity, but Haynes’s huckster bile manages to feel singularly evil, an opportunistic sociopath in the vein of P. T. Barnum. N.K. 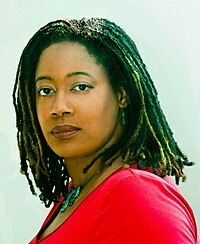 Jemisin is a fantastic sci-fi and fantasy writer and her short story “Playing Nice with God’s Bowling Ball” is just a taste of what she has to offer. LeVar Burton read it at a live event for his podcast. Listen below! Everyone loves Doctor Who. Right? 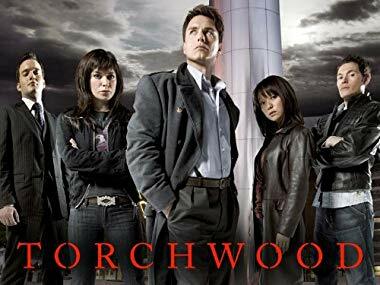 Well, so do I. I also love its less loved and less popular spinoff, Torchwood. It does not get the credit it deserves and, to be fair, the writing towards the end made it really cheesy. Overall, it was a great show and I want it to come back. The movie is great. Period. An amusement park for rich vacationers. The park provides its customers a way to live out their fantasies through the use of robots that provide anything they want. Two of the vacationers choose a wild west adventure. 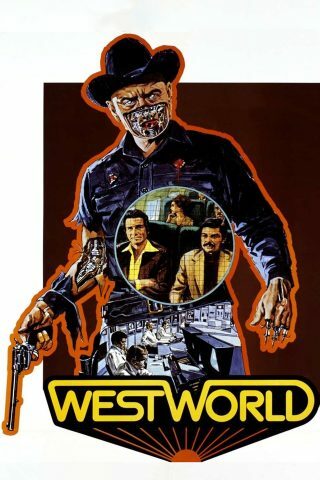 However, after a computer breakdown, they find that they are now being stalked by a rogue robot gun-slinger. I am a huge wrestling fan and Rowdy Roddy Piper is one of my favorite wrestlers of all time. This movie is not only entertaining but extremely relevant. If you’ve never watched it, please just do yourself the favor. One of the queens of science fiction is Octavia Butler. Her work is so amazing and transcends the boundaries of traditional sci-fi (in my humble opinion). Octavia Butler was one of the most groundbreaking writers in American letters. The first science fiction writer to ever receive the MacArthur Fellowship, Butler transcended the conventions of her chosen genre, exploring issues of empathy, social normativity, self-destruction, conservation, and tribalism. One of very few women of color publishing in a genre dominated by white men, Butler won the coveted Hugo Award and Nebula Prize twice each for her novella “Bloodchild,” her short story “Speech Sounds,” and her novel Parable of the Talents, respectively. However, Butler’s legacy moves beyond prizes alone. She has been cited as a godmother of Afrofuturism, and Hilton Als has identified Butler as the “dominant artistic force” throughout Beyonce’s groundbreaking visual album Lemonade. Most recently, it has been announced that Ava Duverney will adapt Dawn, one of Butler’s Xenogenesis books, for television. 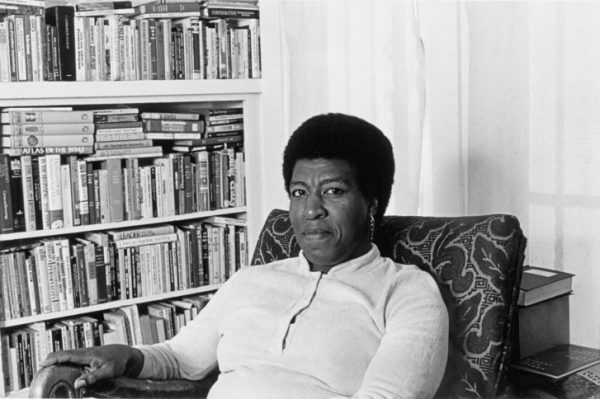 If you’re interested in diving into the work of Octavia Butler, we’ve got a guide to getting started with this remarkable writer.